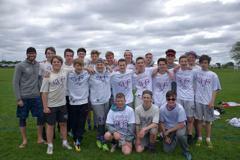 Here is a link to the schedule so far - coaches will be adding dates as more information becomes available. 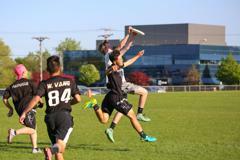 This presentation has all of the links to CDH payments, USAU/MN Ultimate payments, and Jersey information. 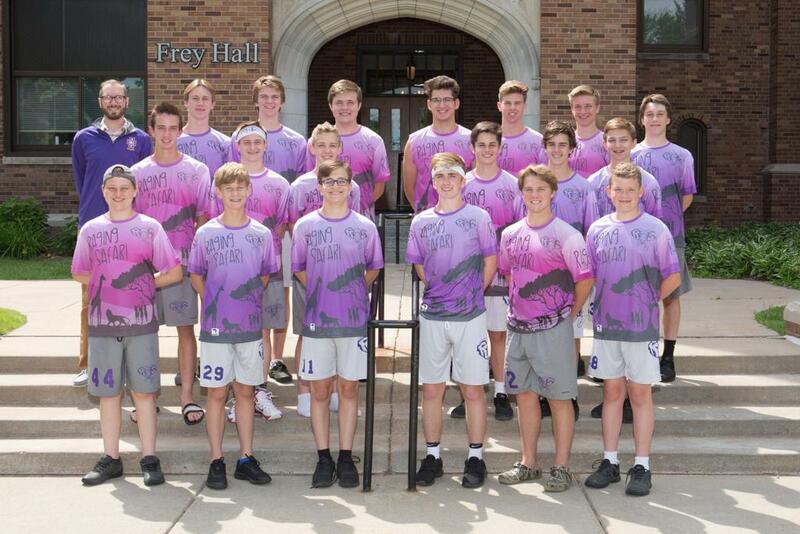 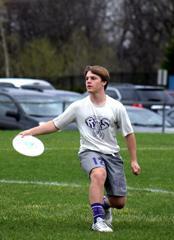 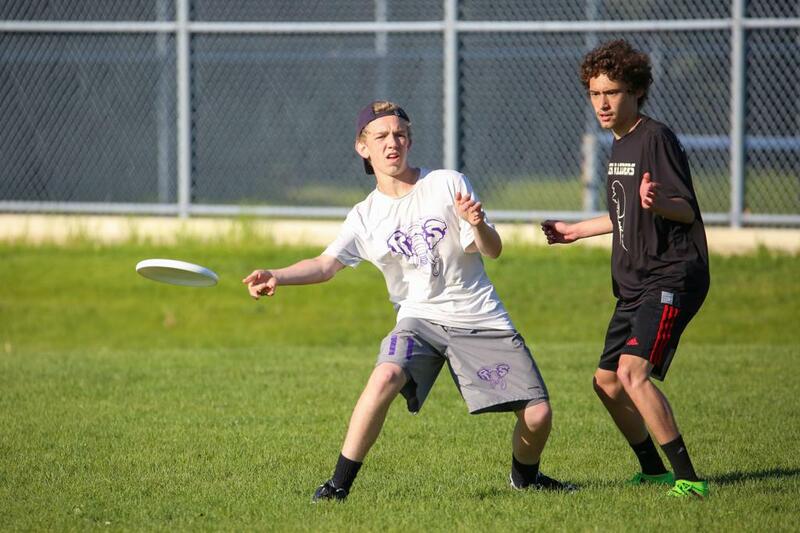 CDH's Ultimate Frisbee program has been around since the 1990s and is still thriving. 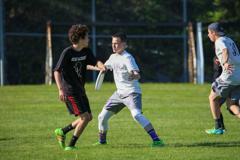 Ultimate has become one of the fastest growing sports in the US and Minnesota has the most registered youth members in the nation. 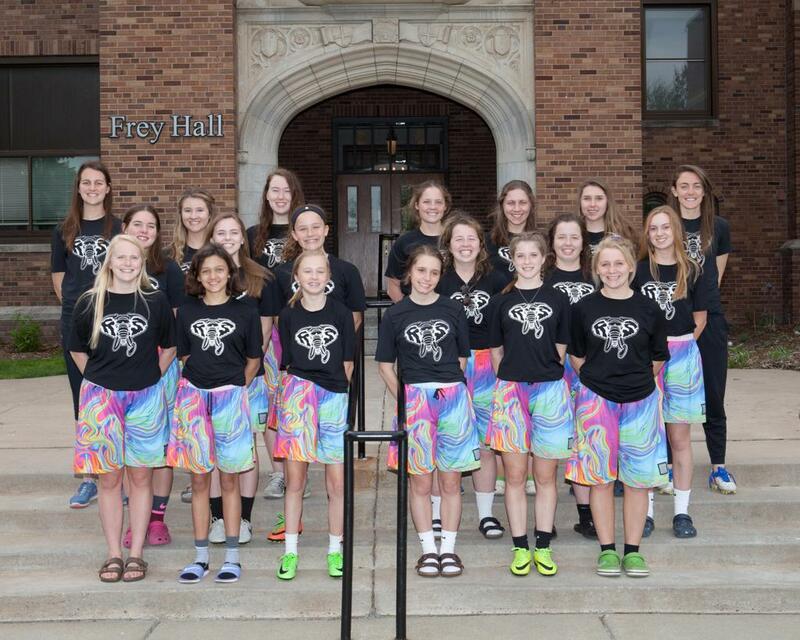 CDH’s Raging Safari is a fun-loving group of students who are excited to learn, improve, and win together as a team. 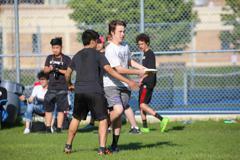 We are always looking for new players who love camaraderie, competition, and most of all fun!